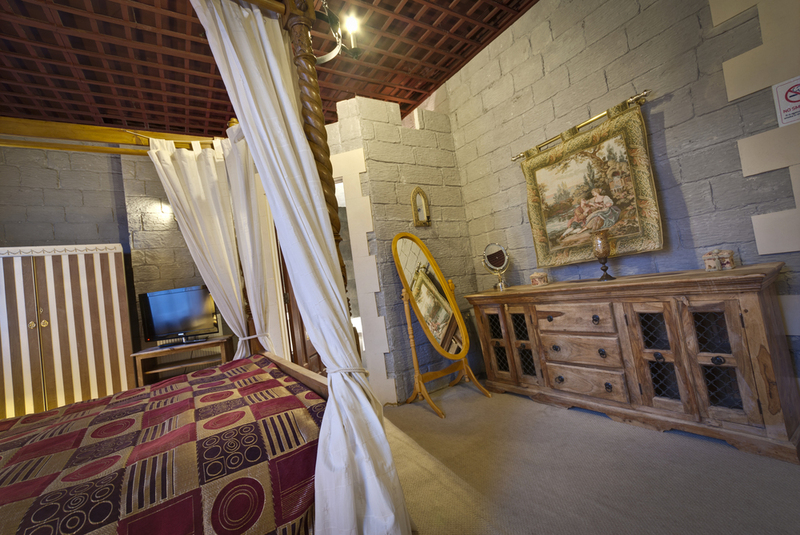 The 4-Poster Bed Double room is designed to be a special and unique environment. 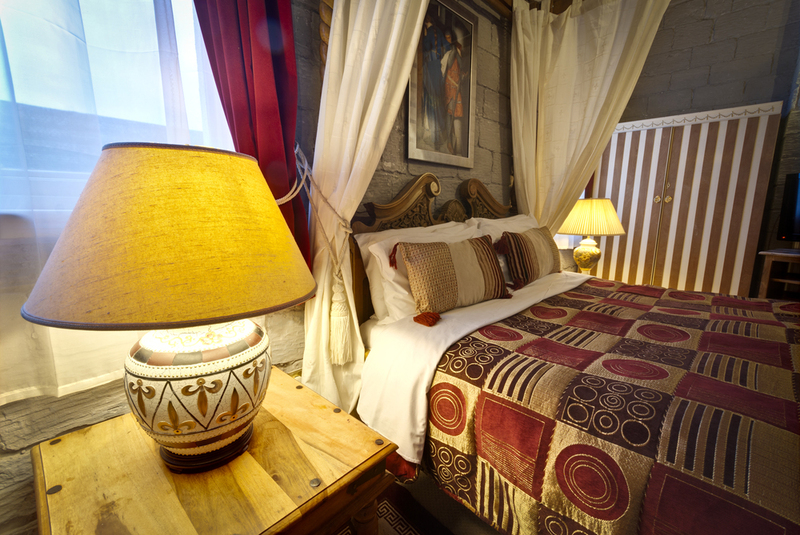 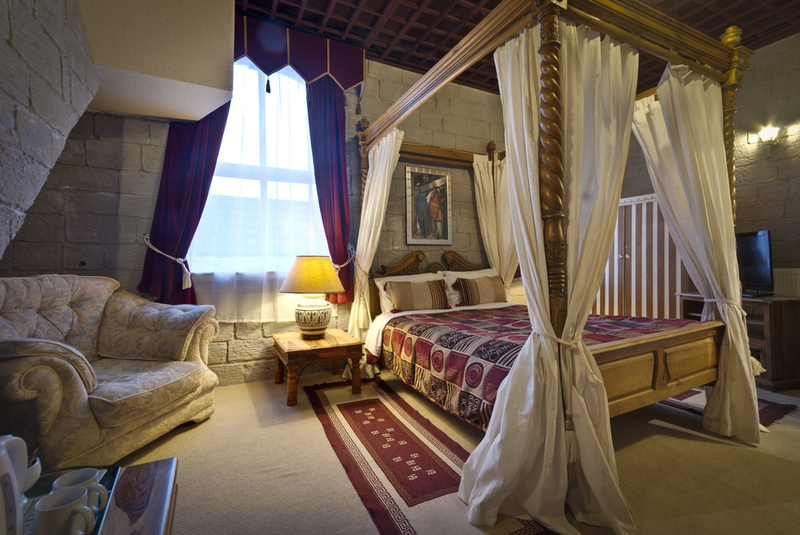 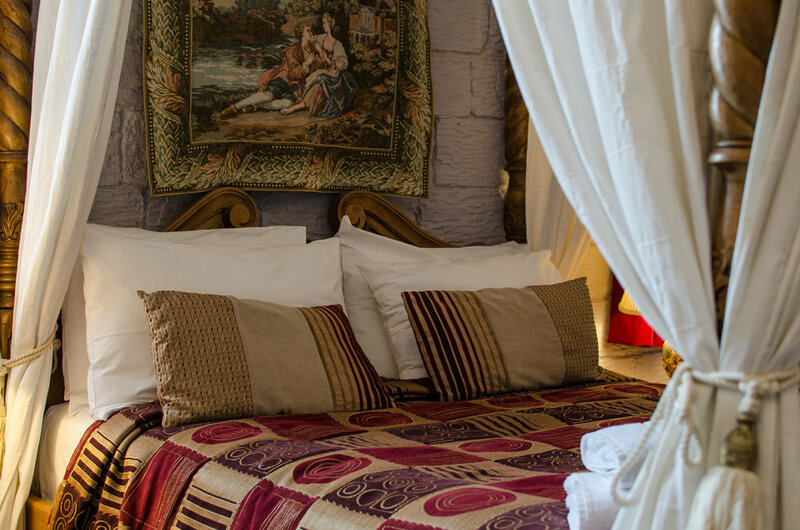 This themed room features a four-poster bed and free Wi-Fi. 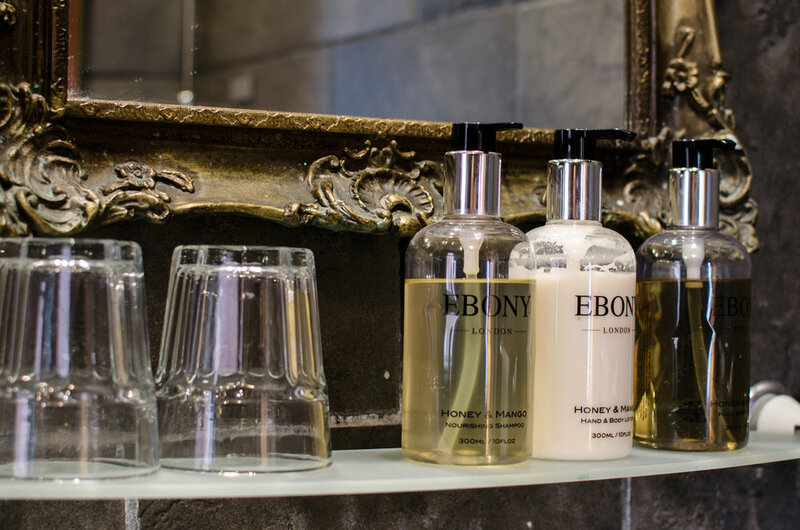 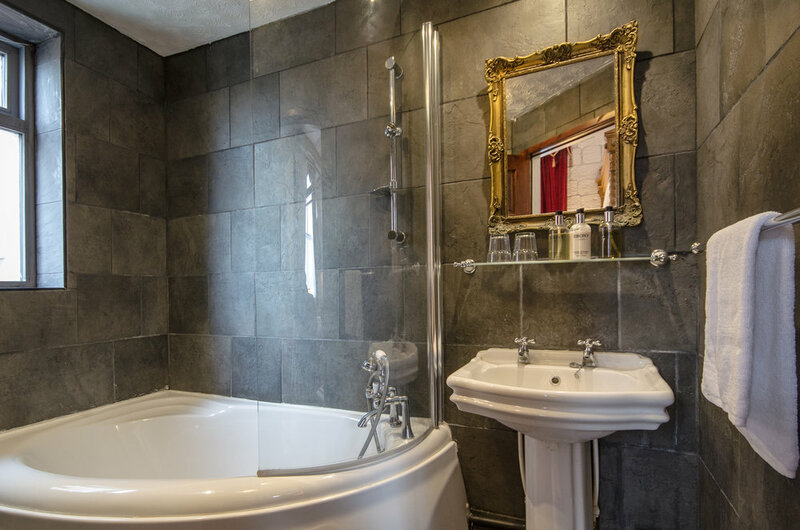 It also offers a TV, tea and coffee making facilities, and an en suite bathroom. 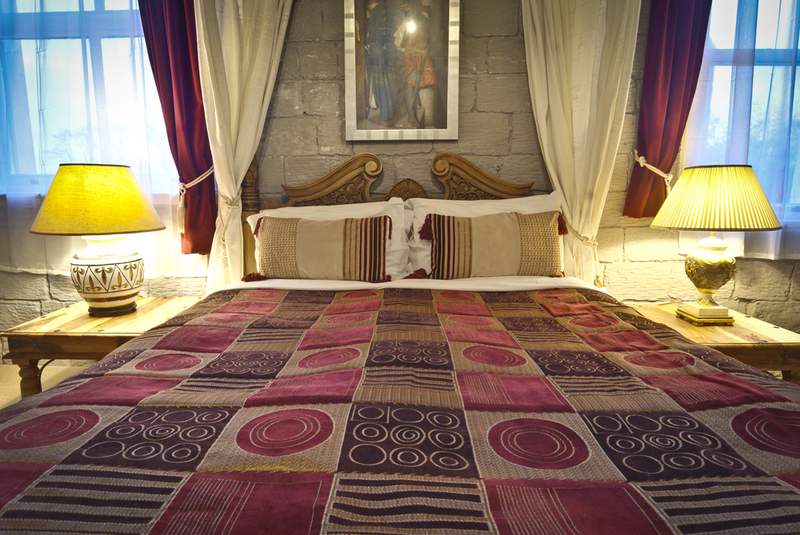 City View, Flat-screen TV, Heating, Carpeted Floor, Sofa, Wardrobe / Closet, Shower, Bath, Hair dryer, Toilet, Bathroom.